We’re coming to the close of another year. With Thanksgiving having just passed, I’ll say that I am so thankful for life, health, art, family, friends, God, and just being here on this earth doing the work that I love, which is writing. I started working on my MFA in August at U of Kentucky, and I’m pleased to say that my poems are moving in a direction that I did not expect. I’m in a very historically black/Harlem Renaissance/black creativity and survival as resistance space with my work, and I am proud of what’s emerging. I am coupling research in African American Literature with my creative work. That said, I’ve done a lot of literary things this year (see previous post), and I hopefully have some big things forthcoming in 2018. Here’s a project that I did a couple years ago that I return to for inspiration and motivation for why I write: because #blacklivesmatter. Knock out the rest of this year STRONG. Then look forward and be proud that you made it because you did. Hello all! This has been a whirlwind year. Pardon my absence here. I figured that I should stop by and update you all on my writing and life ventures. 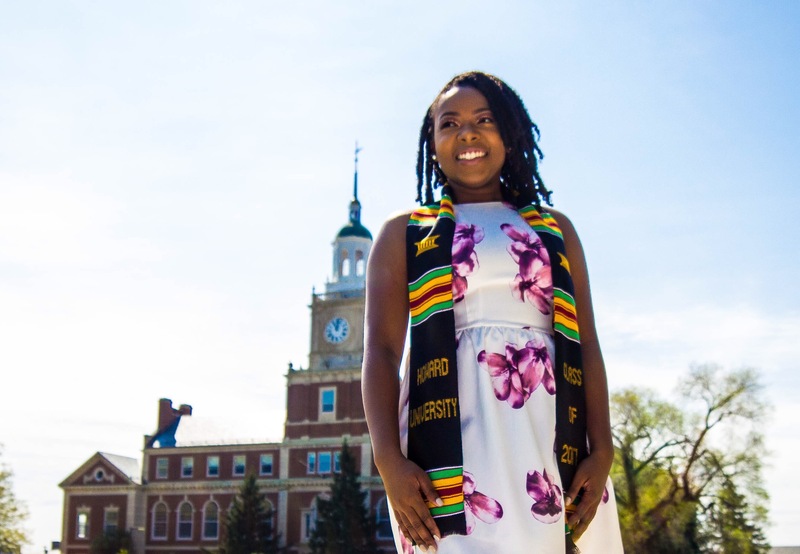 I graduated from my illustrious alma mater, Howard University, on May 13, 2017 with a Bachelor of Arts in English. I have accepted a fully funded Master of Fine Arts in Creative Writing offer at the University of Kentucky to begin next month, August! I will also begin a Graduate Teaching Assistant position as part of my two-year degree program. I am training to become a professor of African American Literature and Creative Writing. I also won some awards this year! I won 1st Place for Poetry in the 2017 Tuckson Health Connections Healing Stories Creative Writing Contest in April and was named a finalist for Salem College’s Center for Women Writers’ International Literary Awards Rita Dove Prize for Poetry in May. 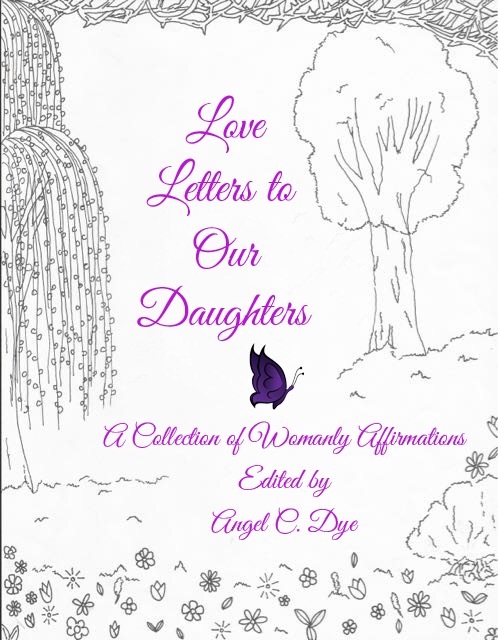 My anthology, Love Letters to Our Daughters: A Collection of Womanly Affirmations, is featured in ELLE Magazine and Melissa Harris-Perry’s A Seat at the Table Syllabus (#SeatSyllabus). I also have published work in 2 Leaf Press’ Black Lives Have Always Mattered anthology, African Voices Magazine, and forthcoming work in Feminista Jones’ King Bey Bible. Lastly, I co-founded #SundaySocialDC in October 2016 with Bakers & Baristas and Canden Webb of Beautiful Minds Entertainment. This monthly open mic and mixer has since become a Downtown DC staple for great art, conversation, and food! As I said, whirlwind year. I traveled to South Africa in December and just recently returned from Toronto, Ontario, Canada. So much going on, but the poetry is constant. 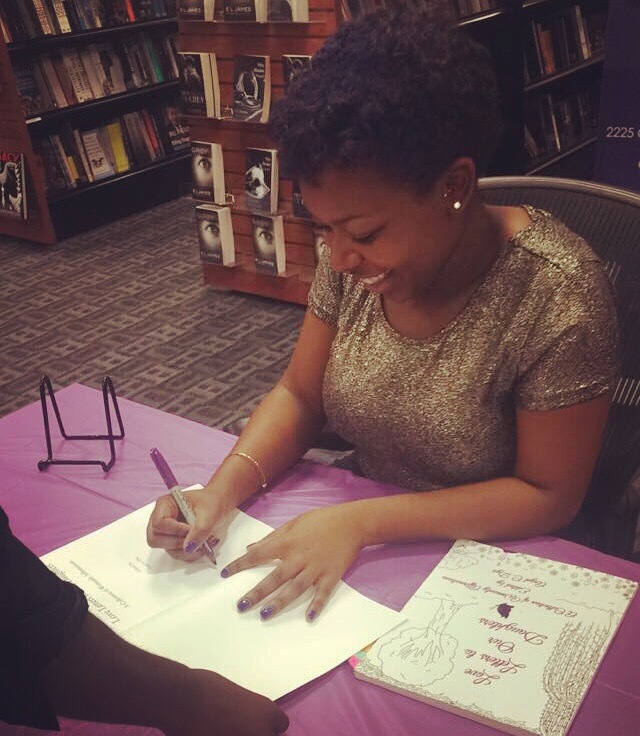 Keep up with me on Twitter and Instagram: @blkgrlpoet. Stay tuned! It has been a busy and productive summer for yours truly! Just wanted to post some of the wonderful writing things that have happened and that are upcoming for me in the next few months. In July I was invited back to the A-WOW International Girl’s Leadership Initiative Summit as a featured poet, a wonderful program that I first participated in in July 2013. I got to share my poetry with a group of young women from around the globe at Southern Methodist University in Dallas, TX alongside some other brilliant writer-women! Some of my poetry was also published in Black Earth Institute’s About Place Journal and in Sixfold Journal this summer! Next up I will be featuring at some local venues in Washington, DC including Busboys & Poets in September and at An August Occasion: A National Conference on the Life and Legacy of August Wilson to be held at Howard University October 6-8, 2016. I am also in the planning stages of hosting an open mic night with a DC-based young adult mixer network. Details are forthcoming, so stay tuned! 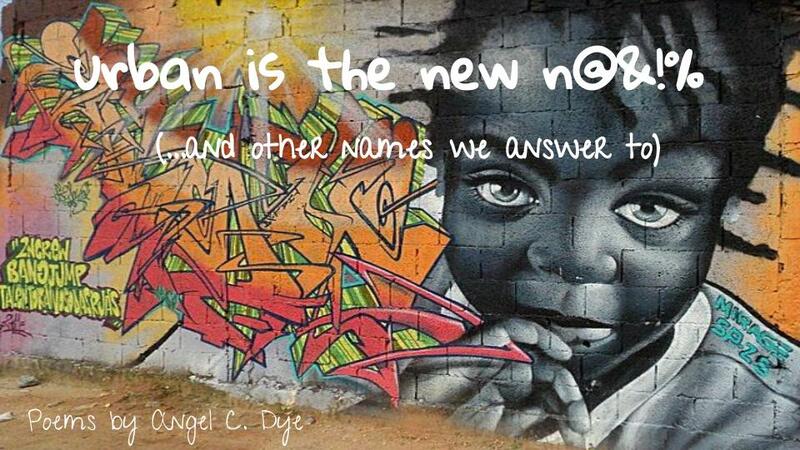 Poet, editor, spoken word artist, and founder of EdenWorks Publishing, Angel C. Dye, is available for bookings and events! To request Angel for a booking or appearance please email edenworkspublishing@gmail.com with the subject line “Booking Request.” Requests will be answered within two days on a first-come, first-serve basis. Angel would love to be a part of your next gathering or event!